Save 10% when you book by 4/26. 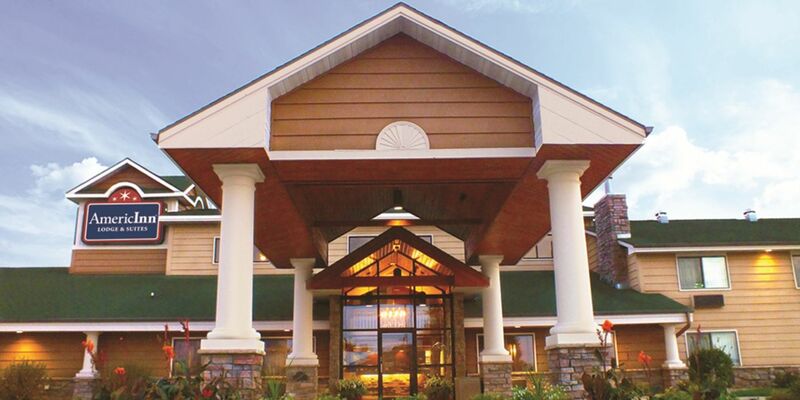 Weekend Extend: Add Thursday or Sunday to your stay & receive 50% off that night! 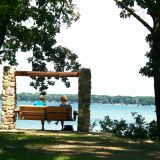 Romance Package: Celebrate your Love on the Lake! 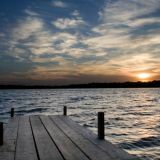 Welcome to Okoboji, a hidden gem on the lakelands of Iowa! A beloved summer destination for some and an unexpected discovery for others, Okoboji is renowned for its unique resort community. 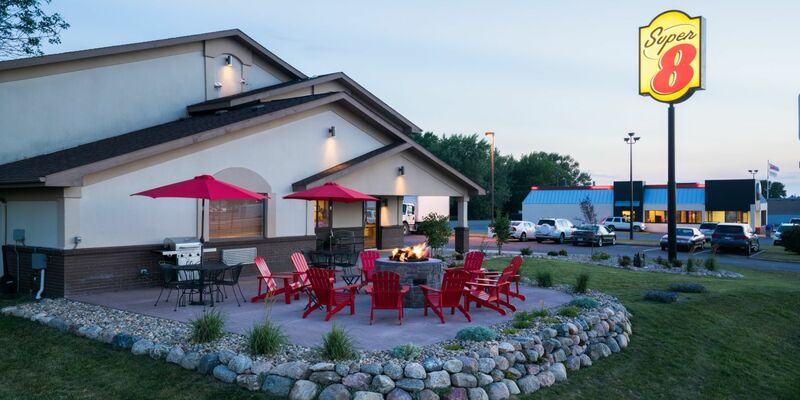 You will not find such a charming combination of attractions for vacations, romantic getaways or exciting summer and winter activities in Iowa than here on the glacier-carved shores of the lakes. 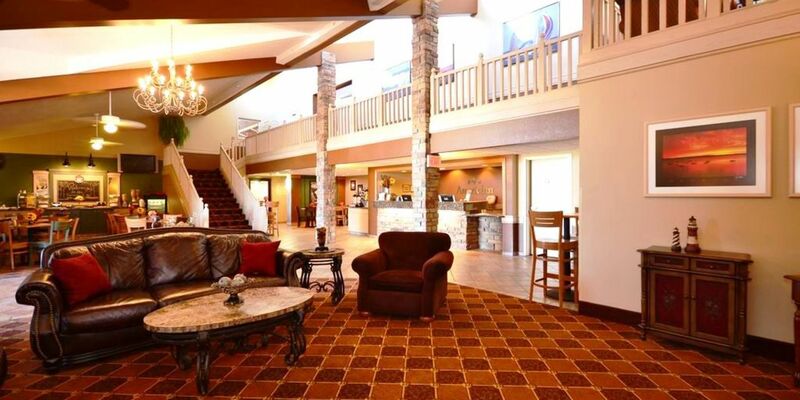 Anything you’re eager to explore – from sports to nature to simply lazing the summer days away – is possible at Okoboji. 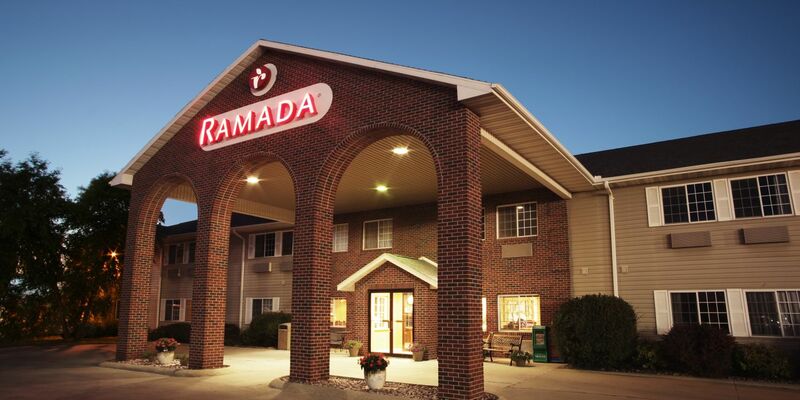 Take a look at our three properties - Super 8 Spirit Lake, Ramada Spirit Lake and AmericInn Lodge & Suites Okoboji - and find your next destination in Northern Iowa. 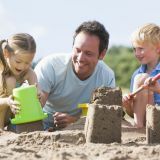 Our collection of vacation-friendly Okoboji hotels and resorts offer ideal locations and services for your Iowa travel and tourism, family vacation or weekend getaway. Whether you're visiting Okoboji for business or pleasure our world-class properties are near all the local businesses, main attractions, shopping, golf, and fishing, offering the most opportunities to all who travel to this fabulous destination.